I am James, Director and owner of JR Plumbing & Heating Solutions Ltd. I am a fully qualified Heating Engineer who is gas safe registered. 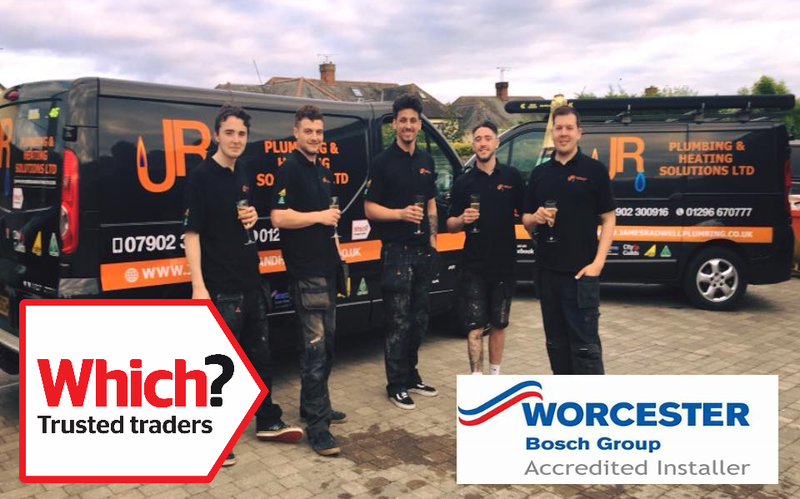 I have been running a successful Plumbing and Heating Business for over 10 years with a very good reputation. Myself and my Engineers day to day duties are carrying out boiler services, repairing and diagnosing boiler faults and specialising in boiler changes and system upgrades. We also undergo complete bathroom renovations to very high standards. 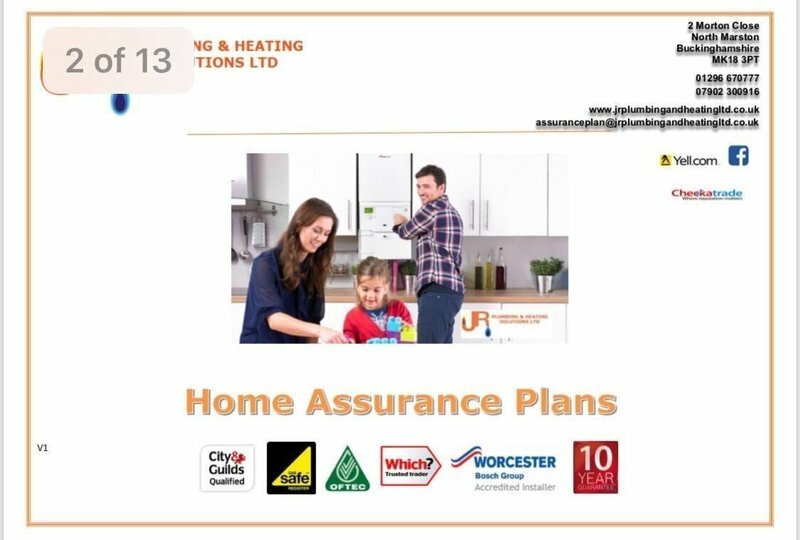 We have a very good understanding and knowledge of heating systems and we are passionate about quality workmanship. We are professional Engineers that are highly motivated to successfully carryout all work to standards that set us apart from others. Customer satisfaction is paramount to us and you will find ta high level of customer service with all of our Engineers. Our Engineers always ensure that our customers are 100% satisfied. You will not be disappointed that you called us! Installation of new shower unit. Excellent work well done. Made the right call on recommendation and clean and efficient. Arrived on time and finished the job quick-time. Fairly priced and quality product installed. Thank you so much for your great review! Feedback is very important to us. A professional outfit from top to bottom and they come thoroughly recommended. Finding the right Plumber can be a hit or miss affair, but we struck gold with these guys. After an initial consultation with the very personable, James, we embarked on a Complete Boiler change, adding a new Shower and Towel rail as we reached the installation date. The work took three days, with two guys arriving on Day One, and Dan remaining on site for the final two. The work was done efficiently and tidily, resolving problems along the way. In the office, Ben managed the Paperwork and phone calls without delay. A professional outfit from top to bottom and they come thoroughly recommended. Very good experience with James and the team from start to finish for our boiler and hot water system replacement. He was the only one out of three tradespeople we asked to quote to provide a fully detailed break-down, and he took us through the pros and cons of every option. Not the lowest quote price-wise but they were the only ones that gave us full confidence that they knew exactly what they were doing. The job itself took 4 days (1 day less than expected) and the guys doing the work were very friendly, hard working and tidy. Also kept in touch when any issues came up to check we were happy with what they needed to do. Kept to original quote for final invoice and that included sorting a couple of additional issues without charge. Overall, very happy and would recommend to friends and family without hesitation. Thanks! Installed a complex new water system connected to a borehole - on time,on budget and all very professionally. Found these people very trustworthy in my house thorough and clean and would recommend them to people. They also inform you what they are going to be doing. The price was very reasonable as well. I was having trouble with my heating downstairs and they flushed out the radiators and adjusted so i could have heat again. Thank you for your review. Reviews are important to us and help us improve our overall service. We look forward to working with you in the future. Thank you very much for your review. It is important to us to hear how we perform so that we can continually improve and learn. I would highly recommend JR plumbing who sent James to replace my faulty boiler today. From the initial enquiry last week to the install today everything has run smoothly and efficiently. James arrived on time and had the new boiler delivered and fitted in a couple of hours with the minimum amount of fuss. Thank you so much for this great review, your feedback is very important to us. 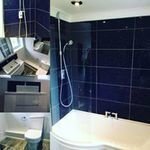 The JR team completely stripped out and refurbished both our main bathroom and our en-suite over a period of 10 days. There was a clear project plan supplied up front and all the trades organised to come in at the best time to keep the project on time. Jay from JR Plumbing was a single point of contact on-site throughout and did an excellent job of bring it all together and doing the main fit out. All work including tiling and electrics were done to a very high standard and delivered on time and on budget. Highly recommended. Thank you for taking the time to complete this review. We really appreciate the positive feedback and will be sure to pass this on to the engineer in question. We have have had several problems with our heating and water system over the past few months including the oil boiler operating at a very high pressure, water continuously dripping from a pressure relief valve, a cistern very slow to fill and not forgetting two radiators that have not worked for over 2 years. 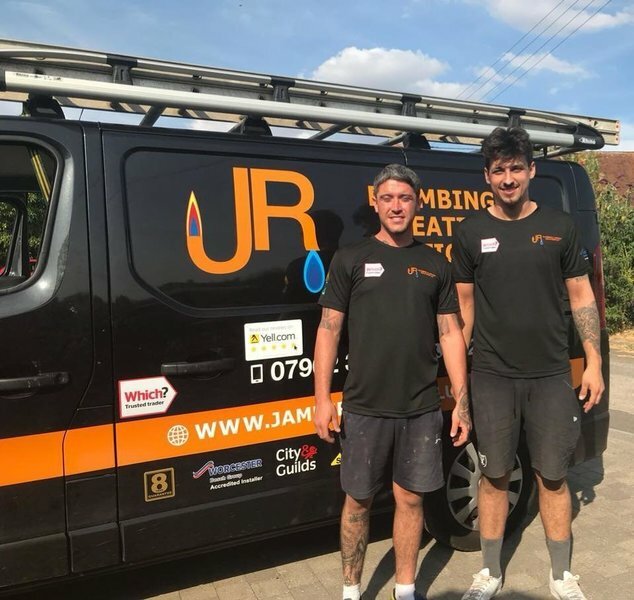 We had a total of three visits from JR Plumbing and heating, one by James on a Saturday. He said he would come on Saturday but probably a bit late and he did arrive as promised to look at our problems albeit in the evening and give us a fixed quotation for the job. Patrick arrived a few days later and fixed our cistern and installed a new expansion tank and diagnosed the main problem of a leaking coil in our water tank in the loft. On the third visit Dan replaced the tank and related parts, fitted a new PRV in the boiler which was in a very tight and awkward place and yes, he got our two radiators going again after all this time sitting in the cold! 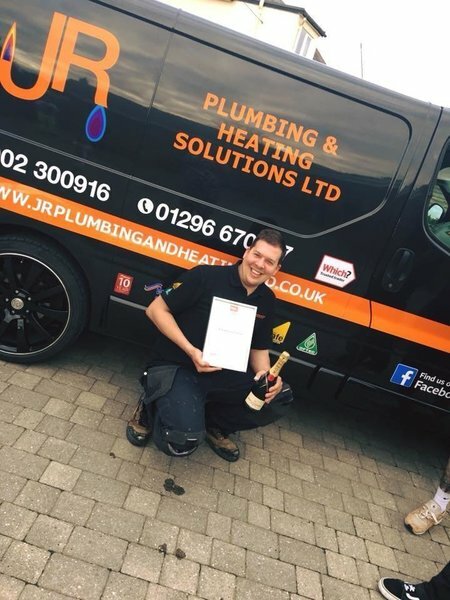 Well done to all the team at JR Plumbing including the admin team but especially Dan who spent the extra time and effort to make sure all the problems that we identified were fixed during his visit. Especially pleased that we were able to use a local plumbing company that were based very near our village of Quainton. 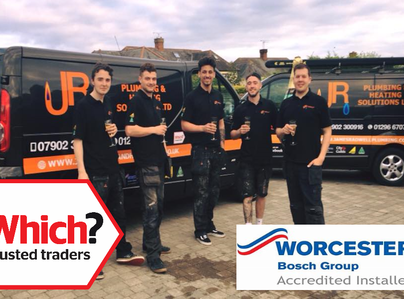 We would highly recommend JR Plumbing and Heating Solutions. Thank you very much for your kind words about the level of service you received from our team. It is important for us to be able to pass this feedback to our engineers and admin team. We hope you enjoyed a warm Christmas. Hi Valerie Thank you so much for taking the time to complete this review. It is lovely to hear that our engineers carried out the work in a professional and courteous manner. We hope you have a happy and warm Winter.